Hello and good morning all of my fellow reader, welcome back to my website. I’m really glad to know you still coming back to my website and want to become my loyal reader. Well, my topic today will take off your interest to my website. Why do I dare to say like that? 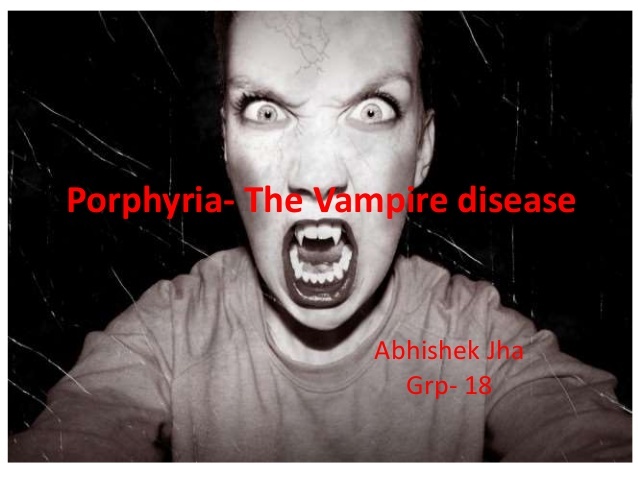 It’s because my topic today is about “Porphyria” or commonly known as the Vampire Disease. 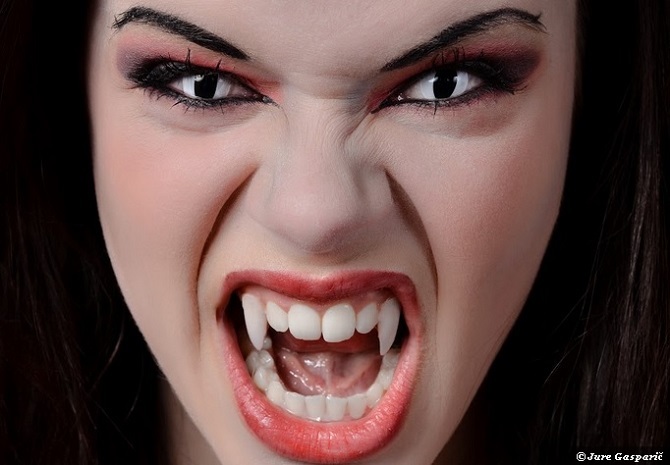 So, do you know what is Vampire disease? Do you know about it? Do you ever see it with your own eyes? Never seen it and now you are curious, huh? Well, you can check out my review today about this disease. What is Vampire Disease? It Can Be Cured? Well, to answer your curiosity, first I will tell you about this Vampire syndrome. A Porphyria is a group of diseases in which substances called Porphyrins build up, affecting the skin and also the nervous system. Well, this disease is usually inherited from a person’s parents and is due to a mutation in one of the genes that make heme. Some types are autosomal dominant and others are autosomal recessive. Well, there are two categories of this Vampire disease. First is the category of Acute Porphyrias and the other is Chronic Porphyrias. Well, all of these symptoms typically come and go with attacks that last for days to weeks. Something such as alcohol, smoking, stress, or certain medications can be the cause of this disease. Well, if the skin is affected, blisters or itching may occur with sunlight exposure. Genetic is the main cause that provokes this Porphyria disease. The frequency of porphyria is unclear. The estimate of this disease is, it affects 1 to 100 per 50,000 people. Furthermore, some people believe that we can’t do anything to restrain the possibilities of this disease. So, the only thing that we can do is to support their mental and always encourage them. Make them believe if God has his own plan for them. Treatment depends on the type of Porphyria and a person’s symptoms. You need a further information about your disease and you can acquire it by consulting the doctor. However, if you are sure enough about your disease, I will give you some further information about what to do for your Porphyria treatment. The treatment of Porphyria of the skin generally involves the avoidance of sunlight. The treatment for acute Porphyria may involve giving something such as intravenous heme or a glucose solution. The last and most dangerous solution is liver transplantation. Indeed it is a hard decision but if there is no other choice, we can’t do anything, right? Well, I think my article today about the explanation for what is vampire disease is enough and clear. If you think my article today is useful for you, please share my article today with the other people. See you soon in my next article and have a nice day dude.